The goal of refractive treatment SUPRACOR is to free from the use of glasses for most situations of our daily lives, reaching near vision good enough for reading or working on the computer without glasses, while maintaining a good focus distance vision, making life much easier and comfortable. With the technique PresbyLASIK-SUPRACOR both eyes are treated so that it is easier for patients to adapt to their new vision, unlike other techniques, such as monovision, requiring adaptation by the patient, since only corrects one eye for near vision. SUPRACOR acts only on the cornea (based on LASIK technic) shaping it to compensate visual defects caused by the aging of the crystalline lens. It is safer than other more invasive refractive surgeries. 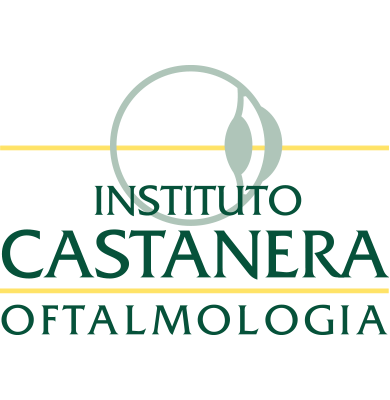 Dr. Jorge Castanera, refractive surgeon and medical director of The Castanera Institute of Ophtalmology of Barcelona, highlights the promising possibilities is opening SUPRACOR in treatment of presbyopia and comments that “The patient satisfaction is very high, and are really impressed by the quality of near vision, so they can read only a few hours after surgery.